There is no need to close your position if you'll need someone in the next few months. You can simply update your calendar, block the dates when you don't need volunteers, so you can plan ahead. This way you'll always have someone ready to help you out. 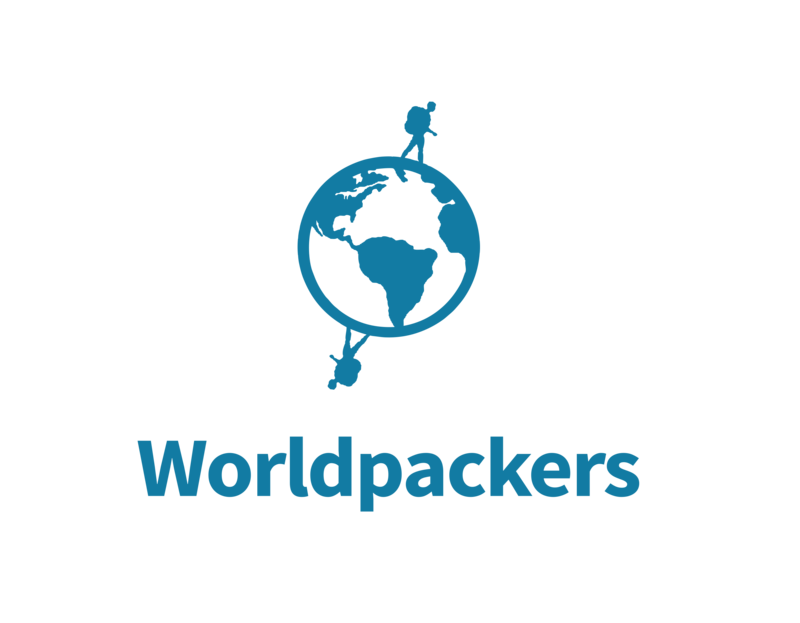 If you do not know when you'll need another worldpacker, go to Volunteer Positions → Close Position. You can reopen it when you want, just follow the same steps and click on "reopen position". Volunteers are contacting me outside the platform. What should I do? Can I stay less/longer than what is asked in the position?